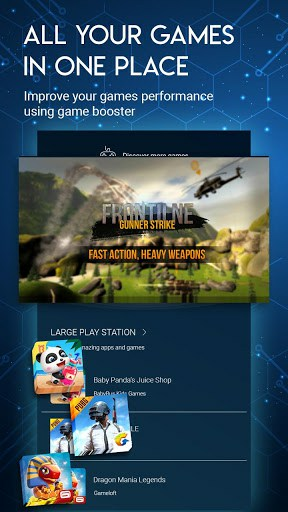 Game booster is the best tool to boost up your mobile speed while playing game’s. 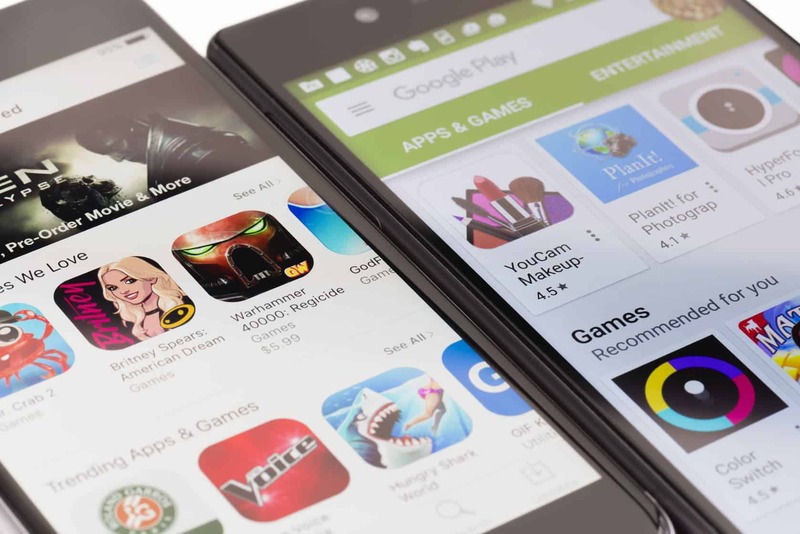 It’s the easiest and best android tool which helps the user to manage and boost up games speed. 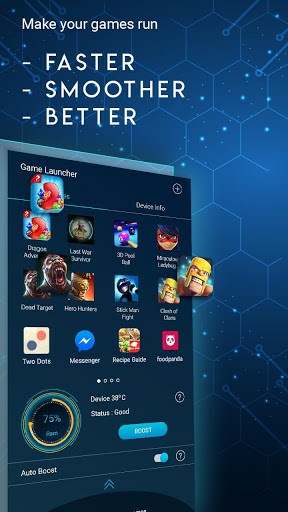 Best ware tool’s provides you an amazing tool application to make best environment for you to play games in very fast speed.It will speed up your phone by solving random access memory (RAM) and lag issues in games. This game booster makes suitable environment for you to play games in very fast speed. Now you can boost your mobile speed and increase work capacity by cooling down CPU using game boosters. Memory freed straight away at game launching free up RAM space for your games so your playing will be in smooth way . This app provides you all game’s in one page you can choose any game and boost it to play easily. 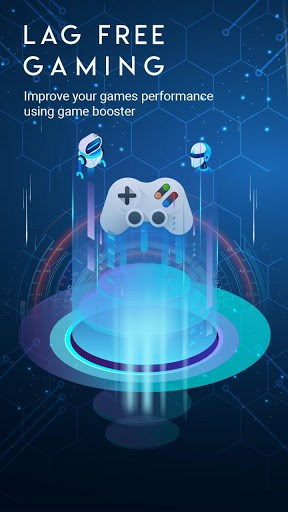 Increase your device speed and boost CPU Performance while playing game’s using the game booster. □ It will optimize your mobile speed and increase work capacity by cooling down CPU to make more space for you to play games in very fast speed . □ Memory freed straight away at game launching free up RAM space for your games so your playing will be in smooth way . □ close all background running application and make more space for you while playing game’s. 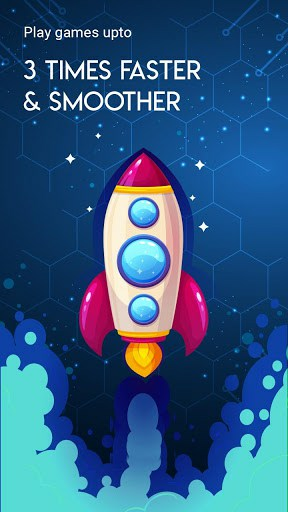 ♡ increase you mobile speed while playing game’s easily using this application game booster totally free. 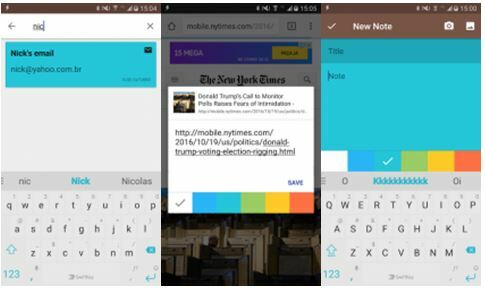 ♡ This application is very easy to use with best GUI. ♡ This application is totally free and supported by ad’s. 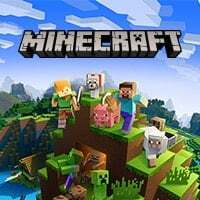 ♡ Get all game’s in one page, no need to find game’s in all-round the device. ♡ Optimize memory (RAM) for any game using game Booster. ☆ Don’t forget to give your suggestions in reviews we will be thankful for that to you.